Renault shares plunged 3.2 percent on Wednesday amid allegations that the French car manufacturer fitted its vehicles with software allowing them to skirt legal emission limits, despite the company’s assurances that it did not breach any European or national regulations. On Tuesday, the French daily Liberation claimed to have obtained a report from the fraud department of the country’s economic ministry. The document allegedly found that two Renault car models – the Captur and the Clio IV – were producing emissions over 300 percent above the legal limit. The Renault Captur was running at 377 percent over the limit, while the Clio was at 305 percent. "These results give rise to suspicions that a fraudulent device that specifically modified the performance of the motor to reduce NOx [nitrous oxide gases] emissions during the specific conditions of certification tests so emissions levels respected regulatory levels," read the report, also obtained by AFP. Although the document focuses mainly on these two recent models, it accuses Renault of systematically using fraudulent measures to get around emission laws for over 25 years, starting with the first generation Renault Clio which came out in 1990. The entire company hierarchy was allegedly complicit in this scheme. The findings of the investigation, which date back to November, was turned over to prosecutors in January for a full-scale inquiry. 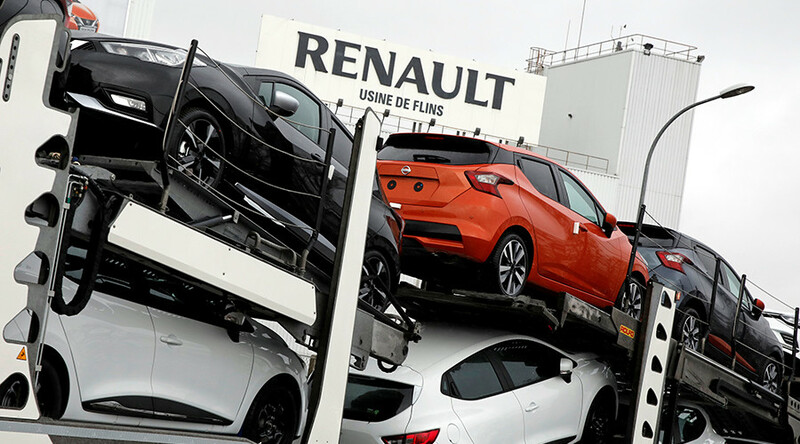 On January 7, Renault’s offices in Boulogne-Billancourt were raided by a team of investigators, who left with several boxes of paperwork. The allegations are similar to the 2015 revelations about Renault’s German rival Volkswagen — when it transpired that VW installed so-called "defeat devices" into 11 million cars worldwide, designed to reduce harmful gas emissions while the engines were undergoing pollution tests. 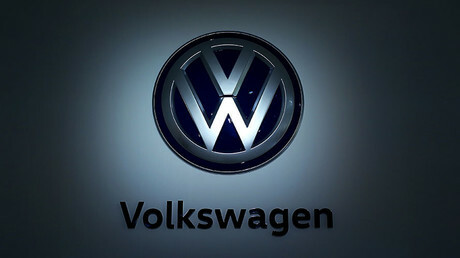 Volkswagen pleaded guilty to fraud charges in a US court and ended up paying $4.3 billion in fines, in addition to the $17.5 billion that it had already paid in settlements to car owners, dealers and environmental agencies.